Thanks to you, students have the means to become learners, leaders, and builders. 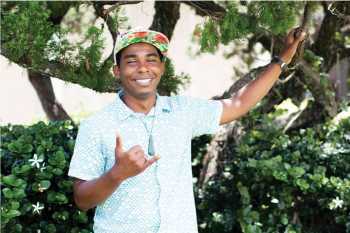 Located in Laie on the island of Oahu, Brigham Young University-Hawaii is a respected undergraduate institution currently with 2,700 students from more than 70 countries. 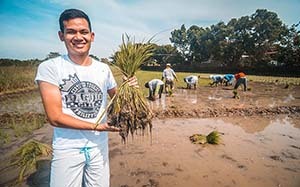 This mission of BYU-Hawaii, operated by The Church of Jesus Christ of Latter-day Saints, is to integrate both spiritual and secular learning and to prepare students with character and integrity who can provide leadership in their families, communities, their chosen fields, and in building the kingdom of God. 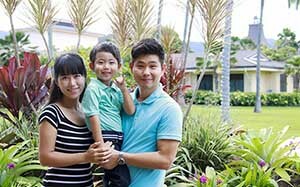 BYU-Hawaii has strong business, science, education, and culture programs, and it actively recruits throughout the greater Pacific Rim with an emphasis on attracting qualified students from Asia and Oceania. In the lives of its students and alumni, BYU–Hawaii demonstrates the exponential and eternal benefits of education. Donations from alumni and friends of the university enable it to improve and expand its educational offerings and provide more opportunities to more deserving and able students.